Call us now for refrigerator repair in Phoenix AZ or areas close by. 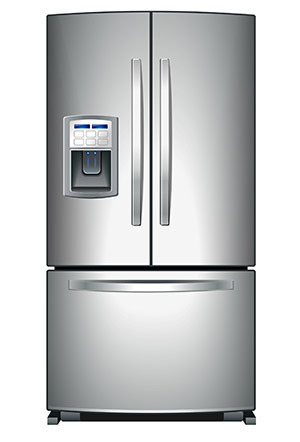 Refrigerator parts can also be delicate and once tampered with, can become damaged or rendered useless. So take good care of your refrigerator by allowing only licensed technicians to handle your refrigerator or refrigerator parts in Phoenix AZ. We promise to take special care in handling your expensive household appliances. 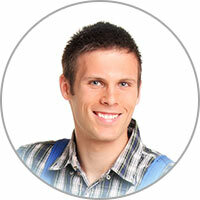 Call now to book an appointment for refrigerator repair in Phoenix AZ that works best for you. Having problems keeping cucumber in your refrigerator? The biggest issue is the cold temperature of your fridge. Most refrigerators chill at too cold of a temperature to properly preserve cucumbers. This isn’t something that can be fixed as most other foods need the colder temperature. However, wrapping the cucumber in a tea towel and putting it into the crisper will do a bit to help. Also, leave the cucumber in the shrink wrapped packaging while it’s in the tea towel.